While talking about handicrafts in Gujarat, one must look at the heritage arts and paintings of the state that makes everyone go crazy. Bird Hanging is one such handicraft that makes Vadodara one of the attractive travel spots in Gujarat. Chhota Udaipur district in Vadodara is a center of such handicrafts and heritage paintings. Vadodara is a prominent city in Gujarat and for this incredible art and crafts, millions of people visit the place every now and then. 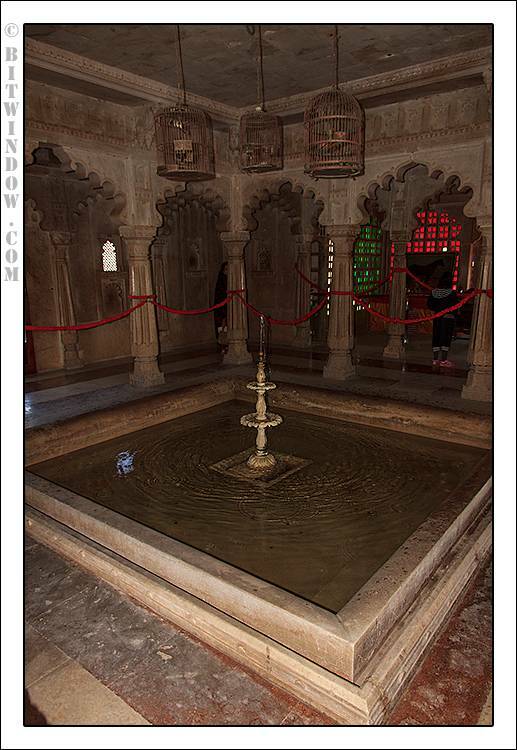 Chhota Udaipur used to be the place of Maharajas and their royal dynasty. Paintings, decors, wall hangings, bird hangings and so many other heritage things can be found in the palaces in Chhota Udaipur. One such painting is Pithora Painting. Pithora used to be more of rituals than artwork. Auspicious occasions like child birth, wedding, festivals and such have performed and kept the memories as wall paintings of these celebrations. These paintings can be found in the inner wall of the houses in Chhota Udaipur which is one of the most desirable travel destinations in India. It is said that in earlier times tribes like Bhilals, Rathwas, Nayaks and such used to make these paintings to depict their lifestyle, their emotions, rituals and lot more things related to their lives. Vadodara is one of those travel locations in Gujarat where such home decors are widely made by the tribal groups. People from around the country visit the place to buy such bird hangings and home decors. These bird hangings are an integral part of Pithora paintings. 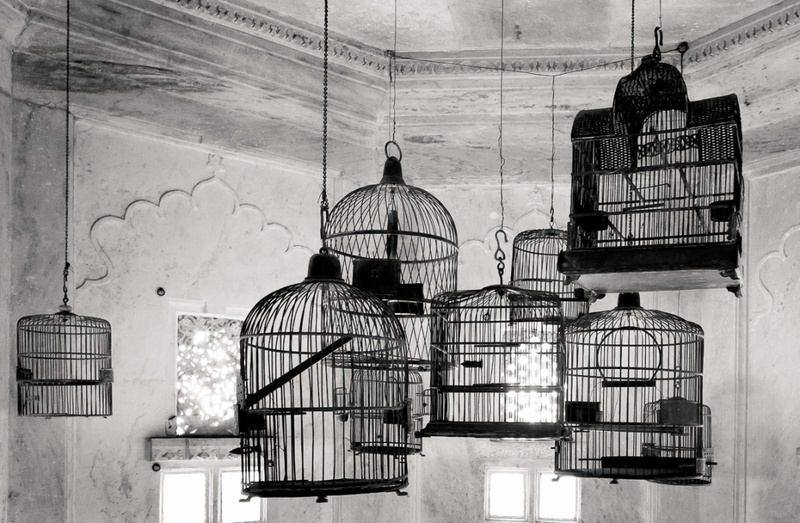 These hangings were made to signify their love and relationship with the animals and birds. Nowadays bird hangings are used in so many places to decorate the house, offices and living space. The art and craftwork from Chhota Udaipur can be seen in such decors. Especially the Pithora Paintings that are hugely sold every year as travellers find them authentic and they carry the essence of the Gujarat. The Pithora art is immensely popular not only in Vadodara but in all over Gujarat. The Chhota Udaipur becomes one of the places of interest in Gujarat because of Pithora paintings and such decorative bird hangings. As mentioned that the place itself carries a lot of arts and crafts work that attract a lot of travellers from all over the world. The Gujarat tourism has nicely reserved and maintained these arts so that people can enjoy its essence.